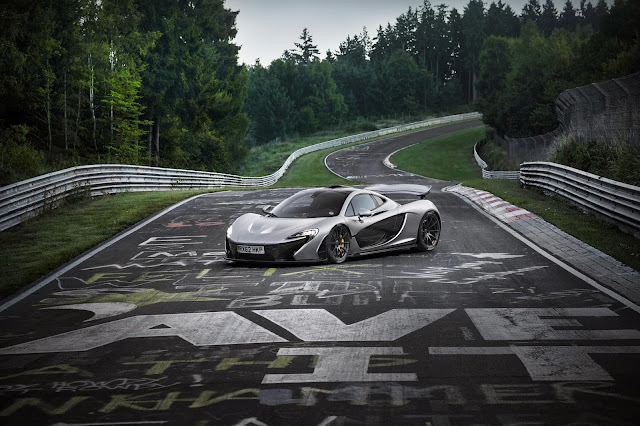 McLaren has announced that the P1 has lapped the Nurburgring Nordschleife in under 7 minutes - a stunning achievement. The circuit is 13 miles long and has 154 corners, most of which have almost no run-off. 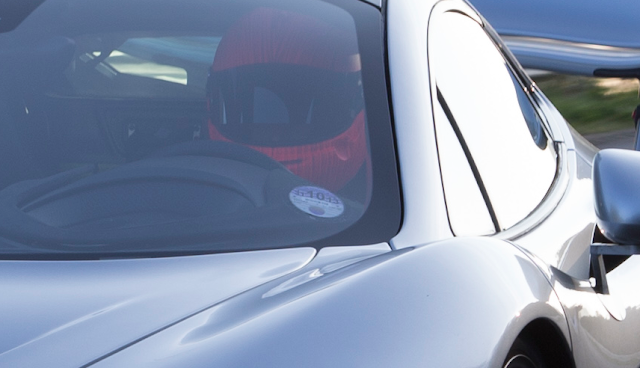 The sub-7 minute lap was achieved at an average 111mph. The car, painted in Supernova Silver, was driven from Woking to Nurburgring and piloted around the track by McLaren Chief Test Driver Chris Goodwin. At the Karussell the P1 pushed 3.9g. At the Döttinger Höhe straight the P1 hit 205mph. Over the course of the lap the DRS was used 7 times, which amounted to 9% of the entire 7 minutes. Not bad McLaren. Not bad at all. The only question I have is, why not tell us for so long? The tax disc in the car is dated 11 October 2013.